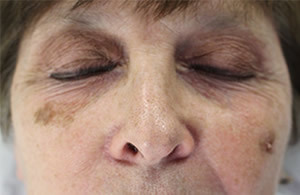 The VascuLyse treatment is a simple and effective way to remove skin irregularities permanently. 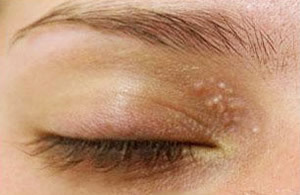 Once the area has been treated, the skin irregularity will not return to the affected area. 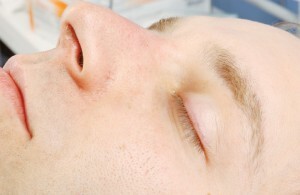 The treatment is non-invasive without ever piercing the skin. VascuLyse removes embarrassing skin irregularities, often with just one treatment, but can take up to 3 treatments for some irregularities. 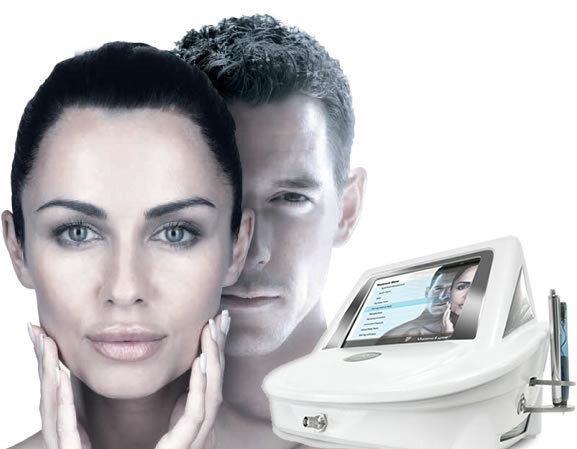 The VascuLyse 2G RF produces a vibration that is perfectly targeted to remove the skin irregularity. The vibration of water molecules in the tissues attracts and repels charged particles in the tissues creating thermo-coagulation (clotting blood in the capillaries) making it simple to remove lesions effortlessly. 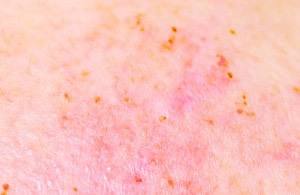 Blemishes instantly disappear as the capillary vessels generate heat. You may see a small, temporary scab after treatment that encourages regeneration to the treated area. Thermo-coagulation treatment works best on hydrated skin, so drink plenty of water before treatment. 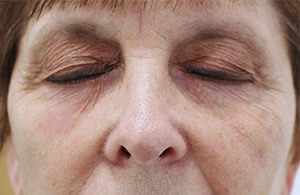 Dilated capillaries are when the capillary wall loses elasticity and become permanently enlarged. Skin tags are common. They are soft, small growths on the skins. They are harmless, but for most people, they are annoying. 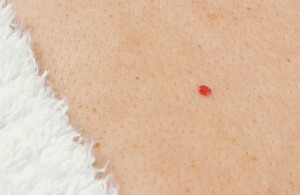 You will often find skin tags on your neck, armpits, and eyelids. Calcium deposits are hard, cysts, filled with Keratin that form under the skin. They tend to develop when dead skin can’t be shed and is trapped just under the surface of your skin. 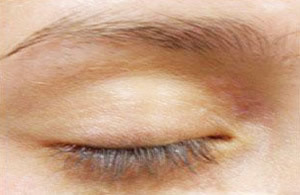 Are yellowish looking patches around the eyelids that are fat deposits found underneath the skin. They are not painful or harmful, but can easily be removed. 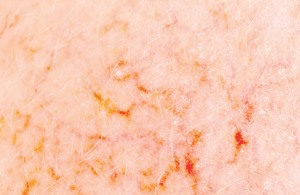 Seborrheic keratosis is a common skin growth (non-cancerous) that appear as a light tan, brown, or black growth on the face, shoulders, back, or chest. The cause isn’t exactly known, although they may be hereditary and tend to occur in older adults.